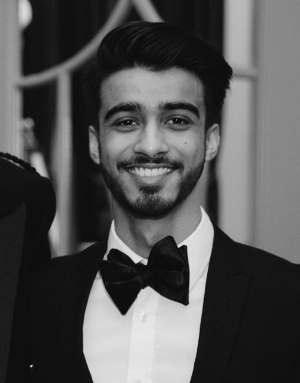 Manveer Rahi is a fourth year medical student at the University of Edinburgh. His research analyses the role of the World Bank in programmes to improve reproductive, maternal and child health, from 1970-present. Manveer holds a BMedSci in Global Health Policy. His interests include global health governance, health economics and quality improvement.